The Supreme Court came down heavily on the Central Government for not filing a counter affidavit in a petition questioning the functioning of the Juvenile Justice Boards (JJBs) across the country. The Social justice bench of the Apex Court, while imposing Rs.25,000 cost on the Ministry of Women and Child Development remarked "You are not even bothered to file your affidavit. You will have to pay the cost". The bench, was hearing a Public Interest Litigation seeking proper implementation of Juvenile Justice Act and its rules. Admitting the Petition, the court had decided to scrutinize functioning of JJBs and sought complete details on the pendency of cases, frequency of its sittings, vacancy of posts and other related issues. In this context, it had asked the Centre, State Governments and National Legal Service Authority (NALSA) to brief it about the exact number of JJBs in the country and their present status. The ministry had submitted that they have started some online mechanism to submit reports on Juveniles’ issues and was asked to file a detailed affidavit on the same, which it did not. 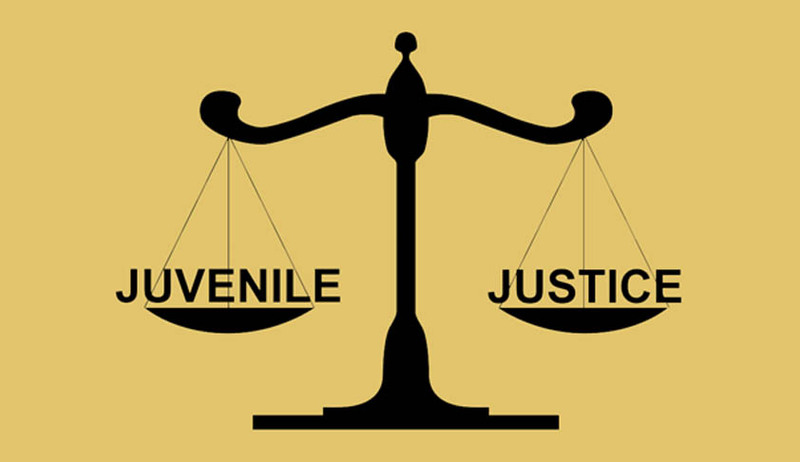 Section 4 of Juvenile Justice (Care and Protection of Children) Act, 2000 empowers the State Governments to constitute for a district or a group of districts specified in the notification, one or more Juvenile Justice Boards. Such a Board shall consist of a Metropolitan Magistrate or a Judicial Magistrate of the first class and two social workers of whom at least one shall be a woman.The Lok Sabha, in May, this year, had passed a new Juvenile Justice Act. The Apex Court, has also directed all the states and union territories (UTs) to ensure compliance of Juvenile Justice (Care and Protection of Children) Act, which includes setting up of Juvenile Justice Boards in each district by the end of the year.